As VA’s, we deal with a lot of data that is incredibly sensitive and needs to be protected from the ‘PC bad guys’. And with the launch of the new GDPR laws, this couldn’t be more true. All data now has to be stored correctly, and with the proper security settings. This is why it’s so important to know the right way to encrypt files on your computer. 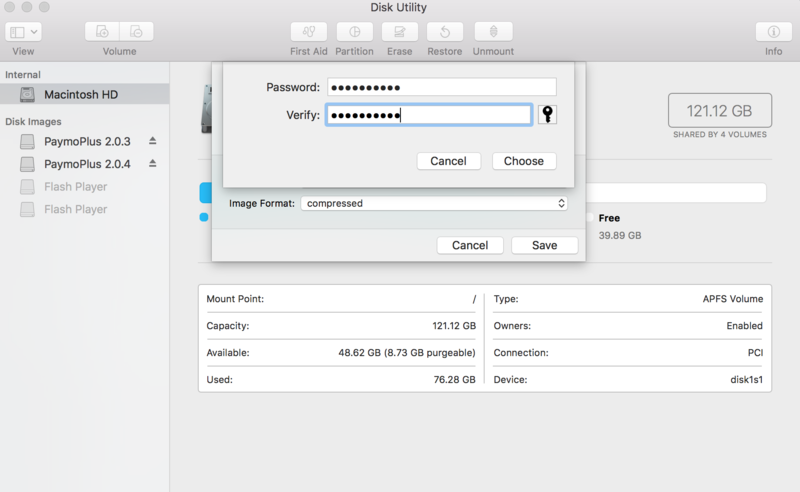 Whether you have a Mac or a Windows computer, it’s easy to do and protects your personal files as well as those of your clients from being compromised. 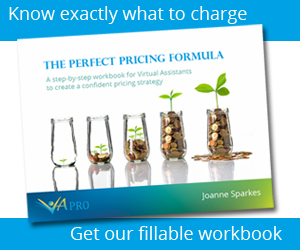 Our computers are the basis of our business as a VA, and you have to make sure you are protected in every way possible to offer the best service to your clients. 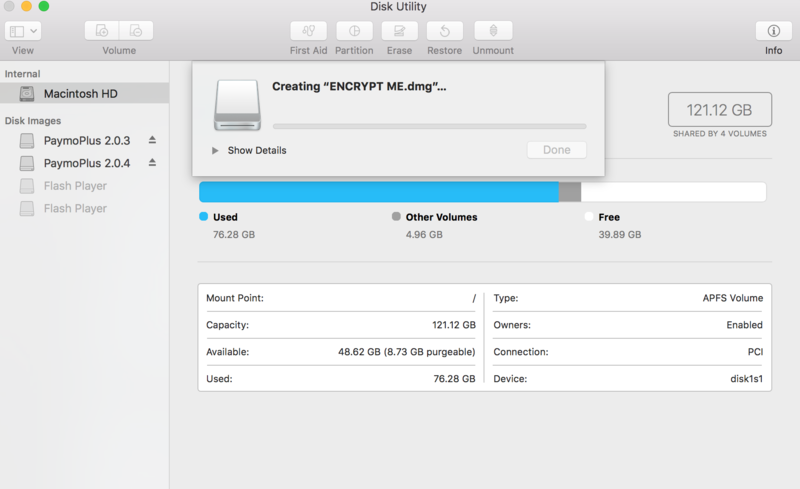 First we’re going to start with encrypting files on your Mac. Open up ‘Disk Utility’ (you can do this by going to the spotlight search in the upper right-hand corner or use spacebar+command to find it). Once you’re there, go to File > New Image > Image From Folder. 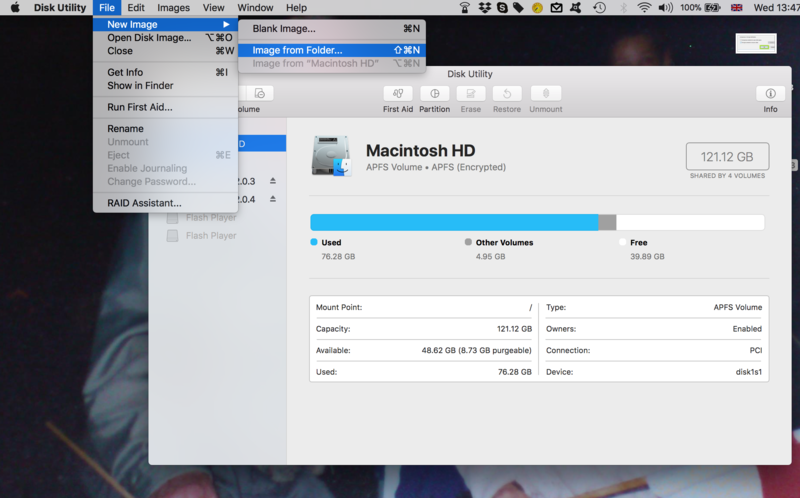 Disk Utility will then ask you to pick a folder. 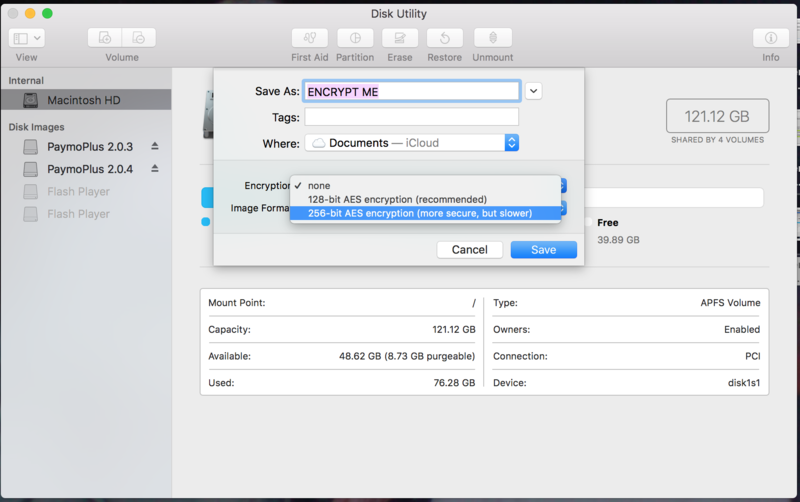 Select the folder you want to encrypt, name it whatever you want, and choose ‘256 AES encryption’. You will then be prompted for a password. This is really important. If you ever forget this password, you probably won’t be able to recover your files again, so don’t forget it. The encrypted file will now be saved as a .dmg, and when you click on it, it will prompt you for the password you’ve just entered (hopefully you won’t have already forgotten it). Once you’ve entered the password, you’re in and your file is successfully encrypted. All of the data in that file is now protected by encryption. 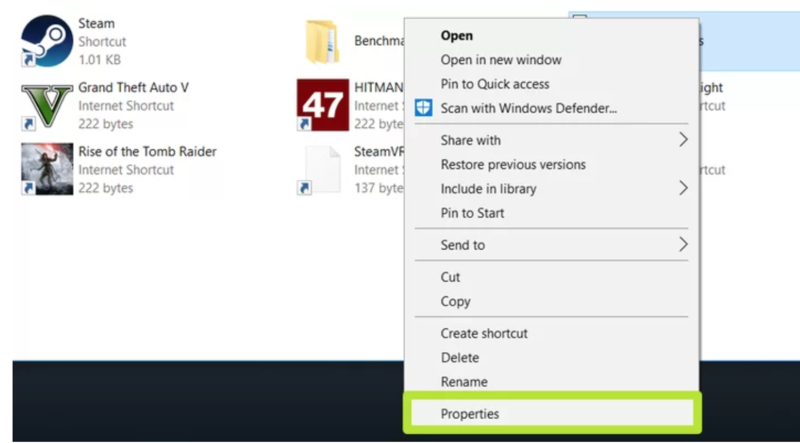 Now let’s look at how you can encrypt your files using Windows. Their system is called EFS (Encrypting File System), and it lets you apply encryptions to already-existing files and folders stored on your computer. With EFS, there won’t be any changes in the way you access your files. All you have to do is log in to your Windows account and the files will be accessible to you. So this means you need to pick a strong, difficult-to-guess password for your Windows user account. Right-click on the file or folder you want to encrypt. Click ‘Properties’ which is at the bottom of the selection menu. Click ‘Advanced’ under the ‘General’ tab. This brings up a pop-up window that says Advanced Attributes. Tick the box next to ‘Encrypts content to secure data’. Click OK and then ‘Apply’. 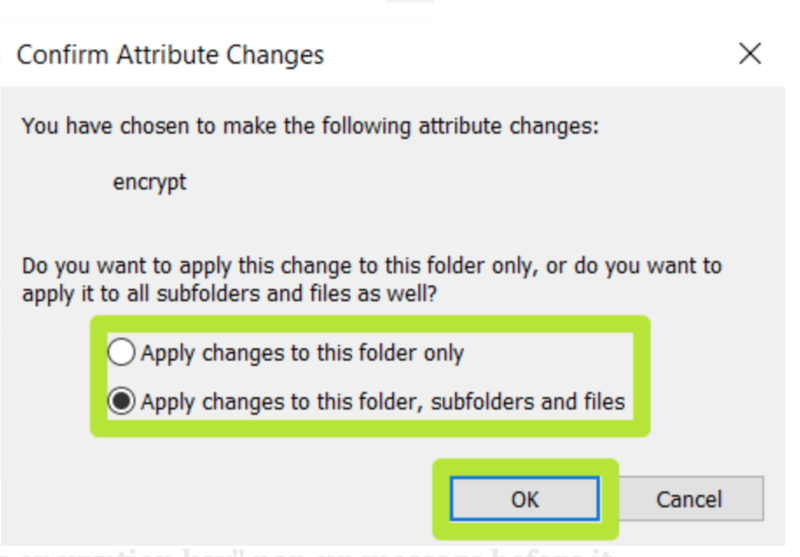 Look at and choose how extensive you want the encryption to be, then click OK. You can either choose to encrypt just that folder, or to encrypt all the folder’s subfolders and files (which is most recommended). Whichever level you want, click the option then press OK. Your files will now be encrypted, and you can also take it up to the next level, and back up your encryption with the pop-up message that will appear on screen after step 6. Now that you know how to encrypt your files, it’s important you make use of it as a VA. Always remember to protect your data and the data of your clients, and if you want more serious security and privacy, try looking into third-party security software for your computer. Previous articleHow Big Is Your Prospect List?